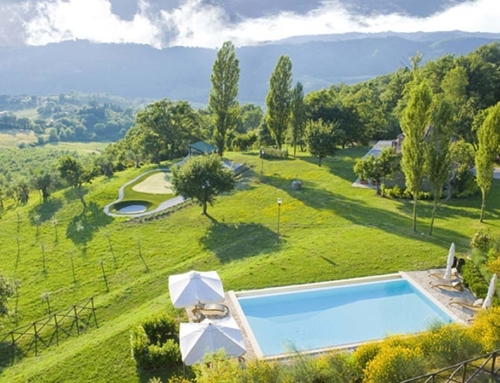 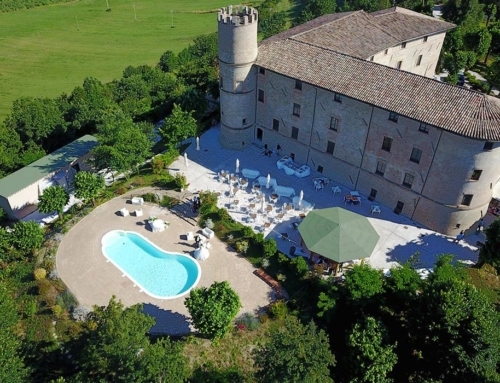 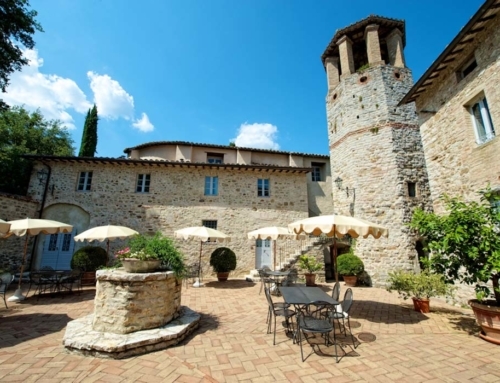 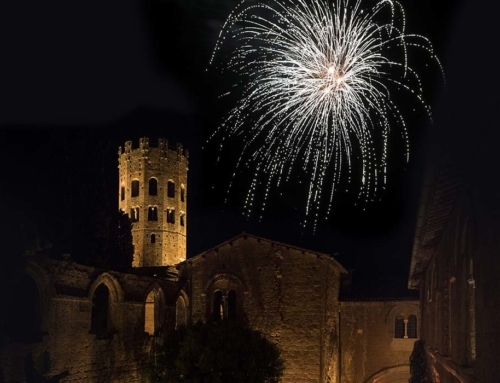 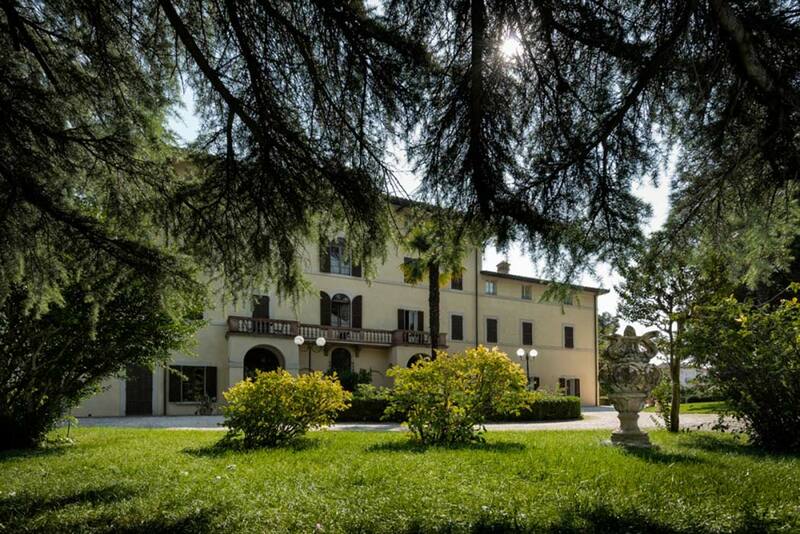 An historic residence now a four stars hotel just a few minutes from Perugia and Assisi. 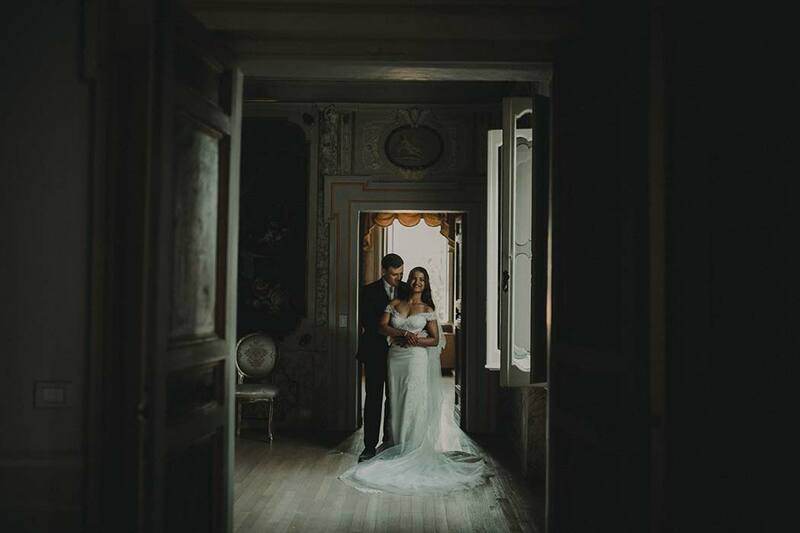 The elegance of the rooms, and the beauty of the park make this place the perfect location for an exclusive destination wedding! 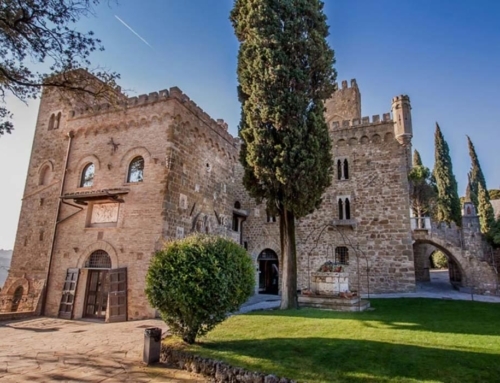 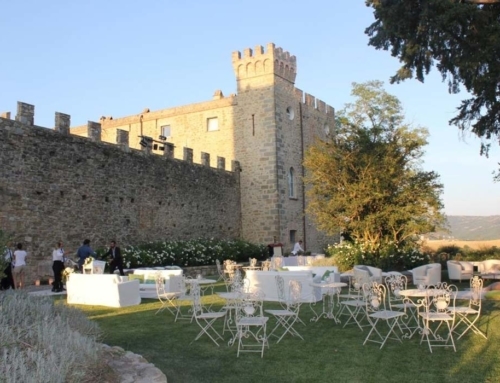 A fairytale villa with unique frescoed rooms with a capacity to host up than 350 guests. 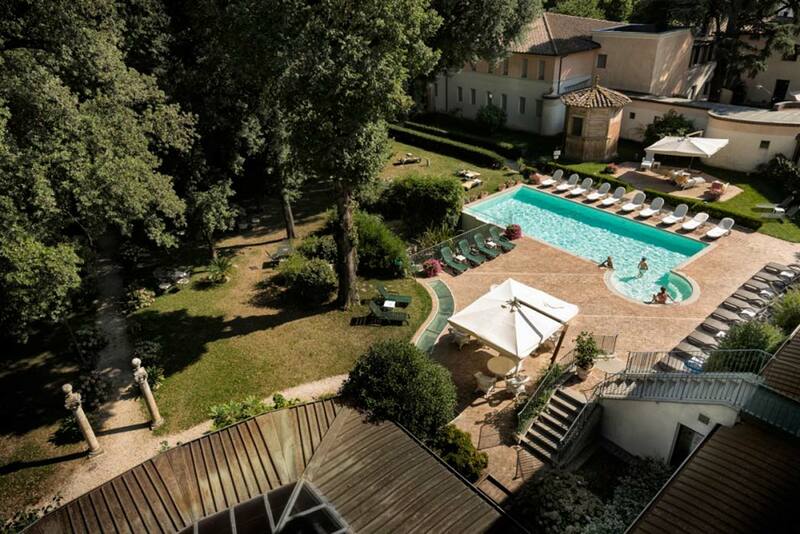 The villa offers an home spa, swimmingpool and is surrounded by an elegant italianate garden. 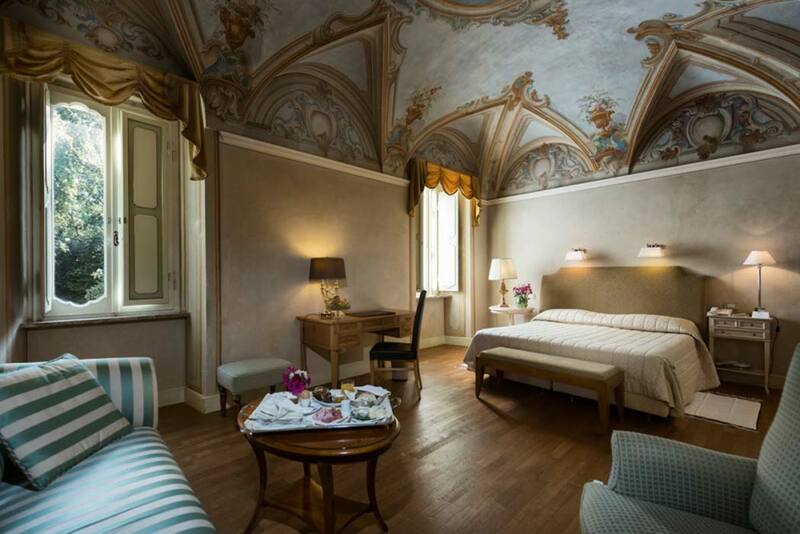 All of the spaces are elegantly furnished, beautiful rooms graced with wooden beams or domed ceilings with decorations and frescoes. 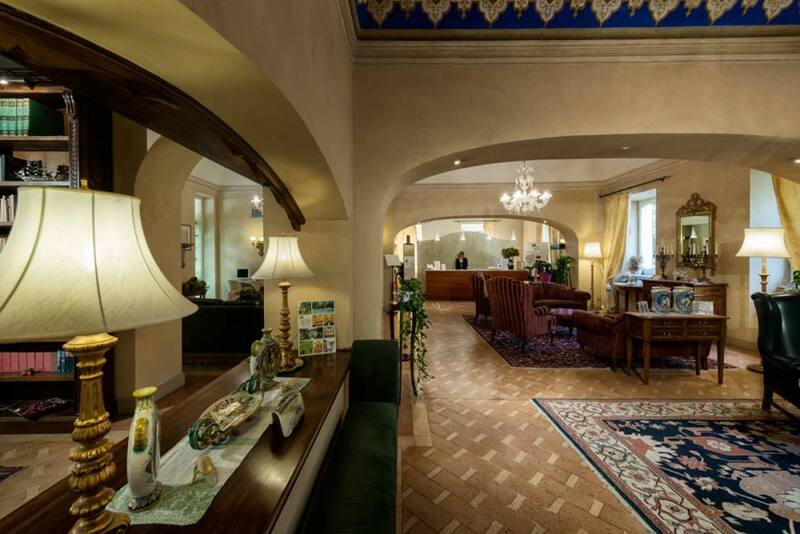 The restaurant offers a refined menu able to combine the traditional Italian cuisine and the international taste. 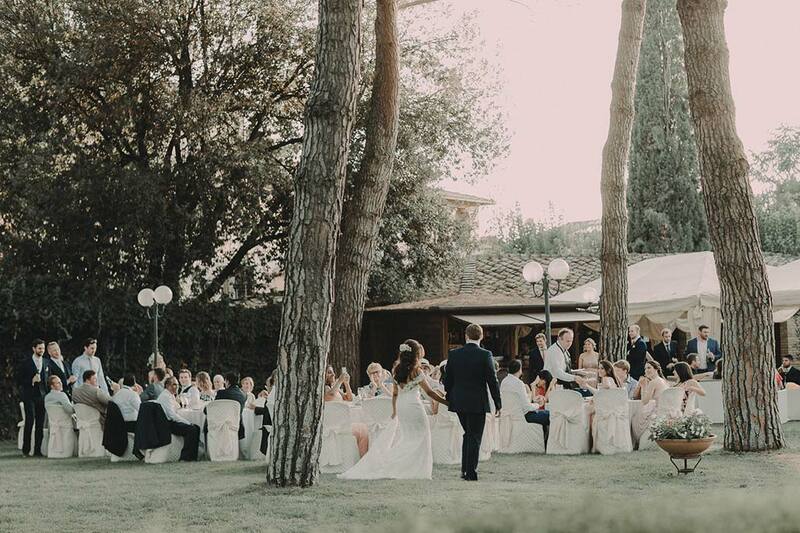 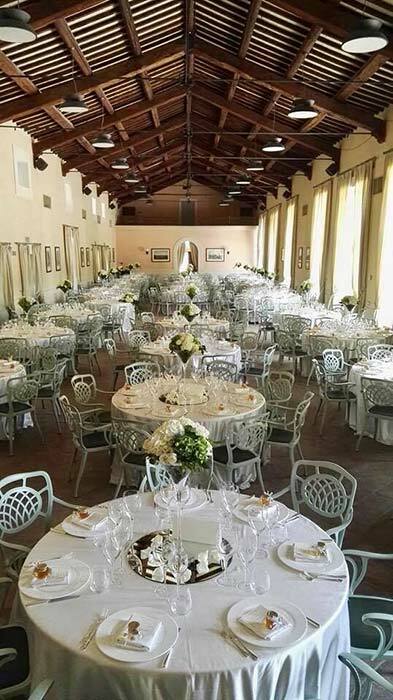 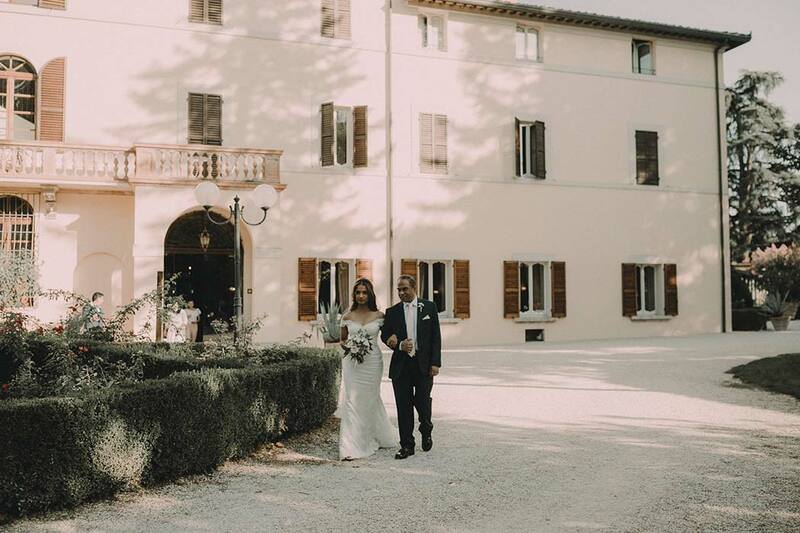 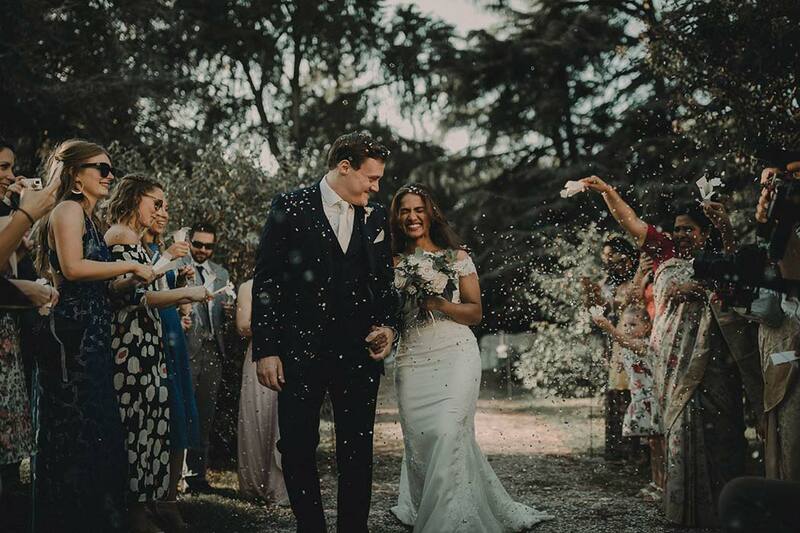 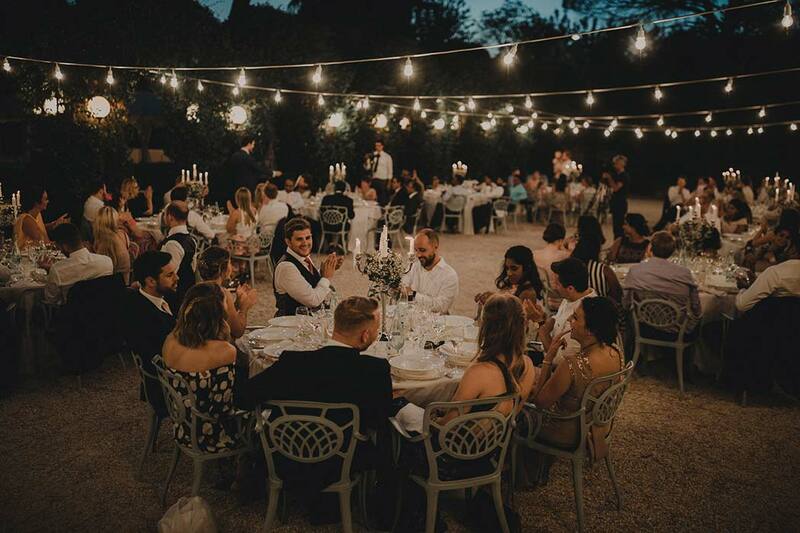 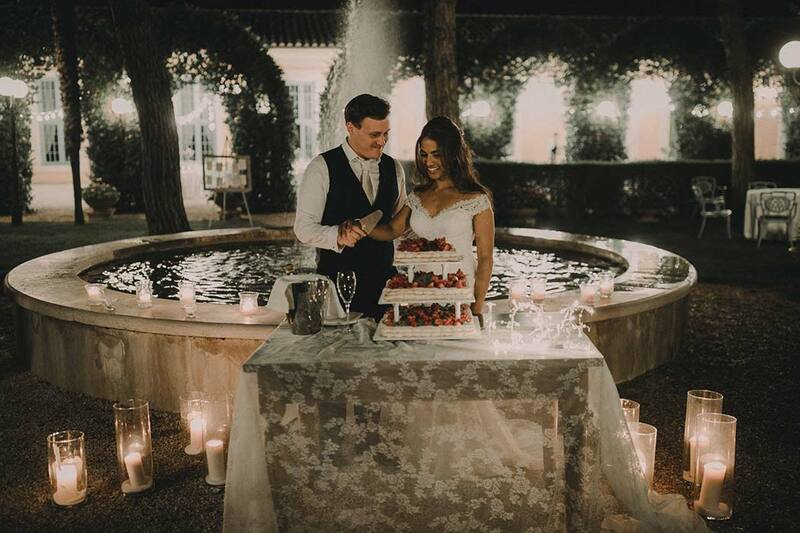 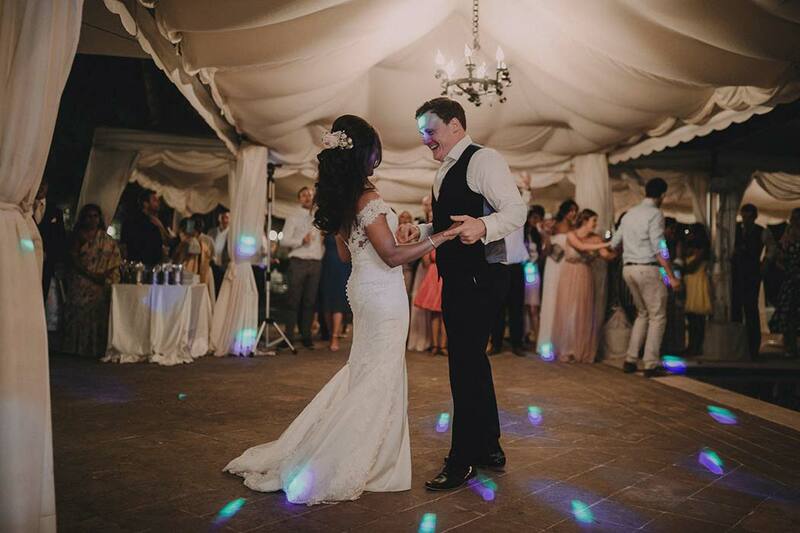 The wedding reception can be held in the internal rooms, for an elegant and charming banquet, or outside in the large garden. 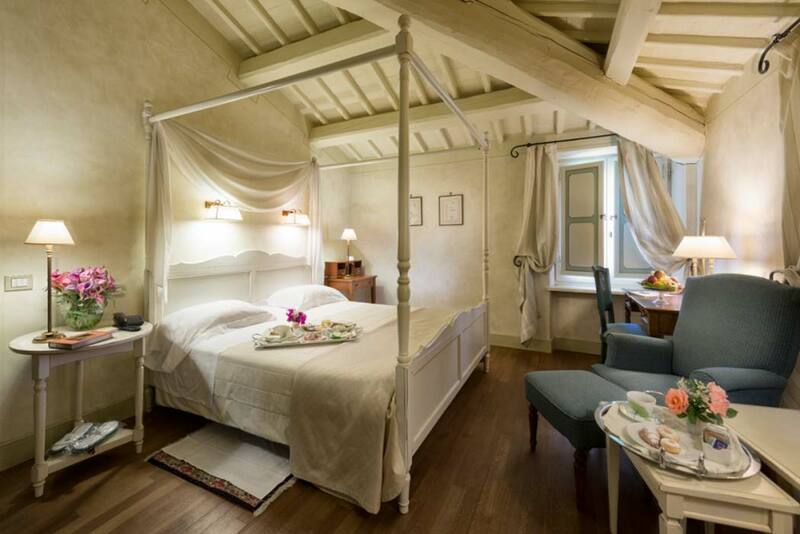 The hotel offers 48 elegant guest rooms divided in two villas, Villa Laura and Villa Costanza. 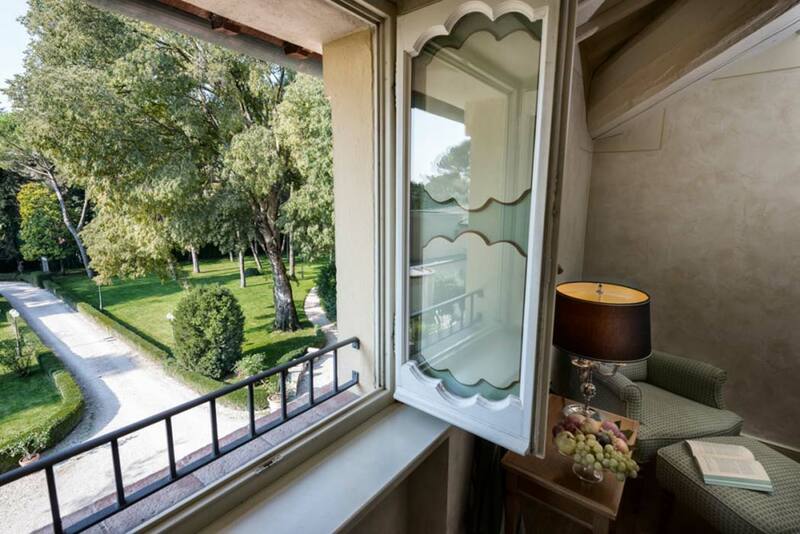 There are Classic, Deluxe, Junior Suite and the exclusive room named “103”. 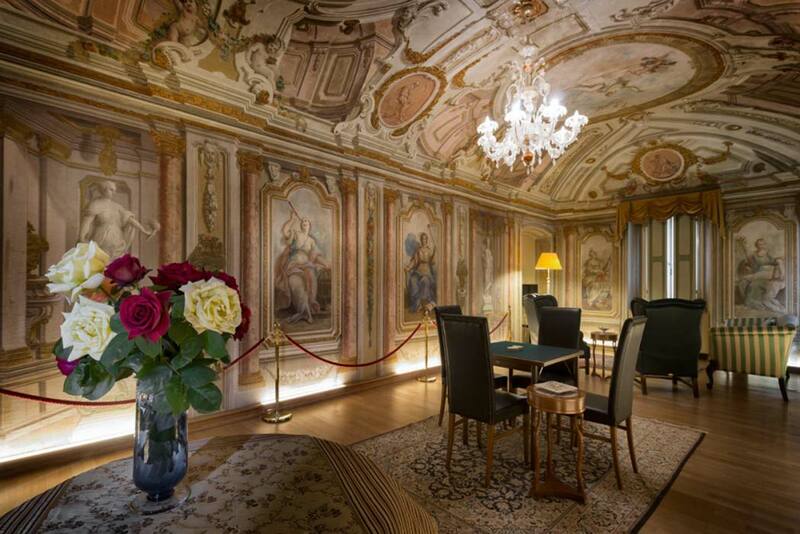 A unique room with frescoes made by the Francesco Appiani school dating to the XVIII century.